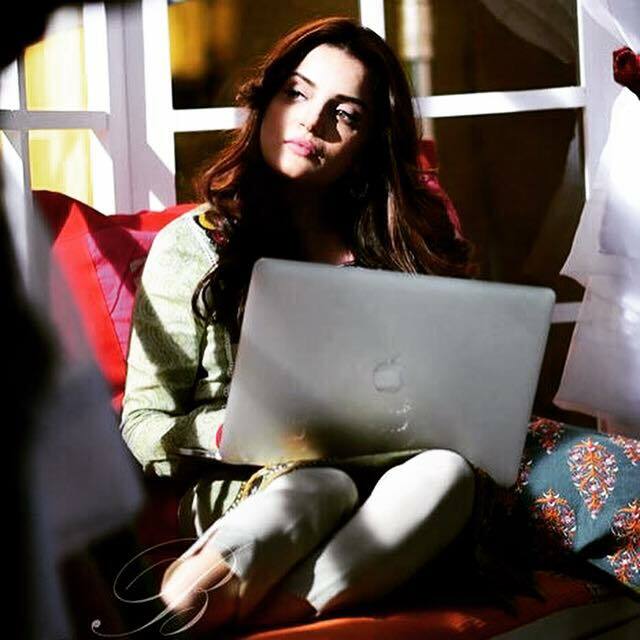 Ever since HUM TV’s Bin Roye has hit the theatres all over the world, the hazel-eyed foreign stunner Armeena Rana Khan has charmed everyone with her wooing grace and killer looks. 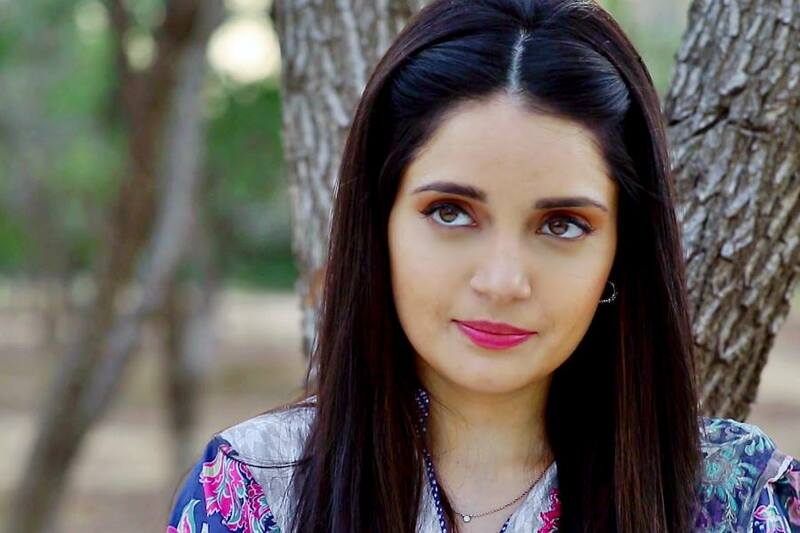 Marking a phenomenal entry in television via dramas like Shab-i-Aarzoo ka Alam, Muhabbat ab Nahi Hogi and Karb, She also make it to silver screen in Pakistani movie Janaan. 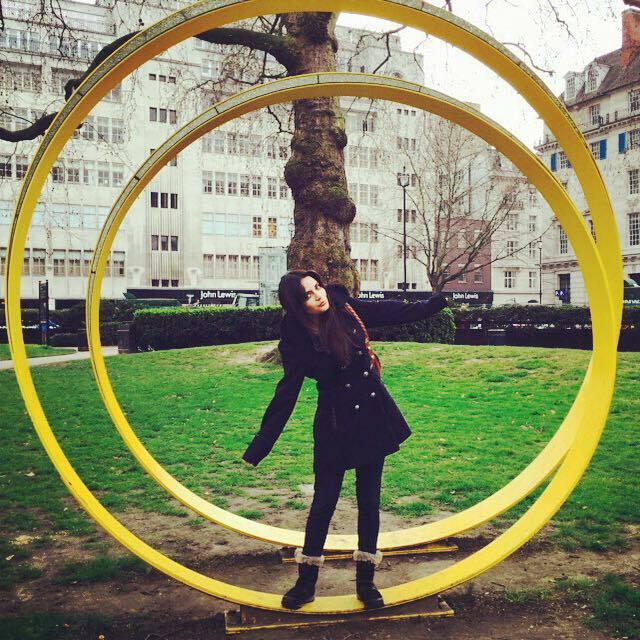 But this bubbly bombshell has explored universal cinematic grounds like no other Pakistani artist has! It’s time you got to know this actress, model and fashionista and all around amazing lady, Armeena. Check out the 10 facts about the starlet that you must know! Half Pashtun and Half Punjabi, Khan grew up in Toronto and is based in London. Claiming herself as the citizen of the world, she went to university in Manchester where she studied Business. Apart from juggling a full-fledged media career, Armeena is an entrepreneur too. She runs her own property development firm in London. She made her entry in British cinema with the independent short film Writhe by Shiraz Ali in 2013, long before she landed in Pakistan’s entertainment industry. But the best part is that she took Writhe to Cannes 2013, becoming the first ever Pakistani actress to walk on the red carpet of the coveted film festival. What’ more, her next English film “Stranger Within Me” too made it to Cannes. Armeena has even ventured in the world of Bollywood, making her debut with “It’s Too Much”. But that’s not all! She was also featured in a song for a Bollywood flick ‘Unforgettable’. The global beauty made it to the list of 50 sexiest Asian women in the world! Khan claims she can not survive without coffee, her phone and a cozy duvet for chilly nights. Previous articleMahira Khan Has Never Looked THIS HOT Before!